Thank you for your response. Wow! Hundreds of people responded to our last press release asking shareholders to sign up to receive this letter with the latest details on our recently implemented strategic plan to expand our reach into the ever-evolving market for legal cannabis products and services. Most of you included a question or comment when you signed up. The comments ranged from votes of encouragement to some really fabulous suggestions and introductions. Some of you signing up are downright celebrities and we are delightfully surprised to have garnered your attention. Start-ups are exciting but really hard work, and in the cannabis sector, the hard work comes with a fair amount of periodic browbeating and shaming, which can admittedly take the wind out of your sails. Your enthusiastic and supportive comments and questions of genuine interest were well received, and we thank you. As an entrepreneurial start-up, we’re just a small group (to keep expenses down), but we will get back to all of you as soon as we can. We hope the information here today is helpful in response to the questions we received and can hold you until we reach you individually. The founders behind what is now USMJ and PURA entered into the cannabis sector back in 2013 motivated by our own personal experiences. In all honesty, each of us came from Jeff Sessions’ side of the fence adamantly opposed to the “evil” weed. We were each compelled to the pro-cannabis side by health issues facing someone close to us where cannabis made a substantial difference. Recognizing that our “evil” weed thinking had come from decades of erroneous government propaganda denouncing cannabis, we set out to find the truth. With the genuine purpose of discovery, we set out to explore what benefits might come from cannabis. Through our incubator business development approach, we have examined numerous cannabis industry business opportunities and found a variety benefits that can be derived from cannabis use. 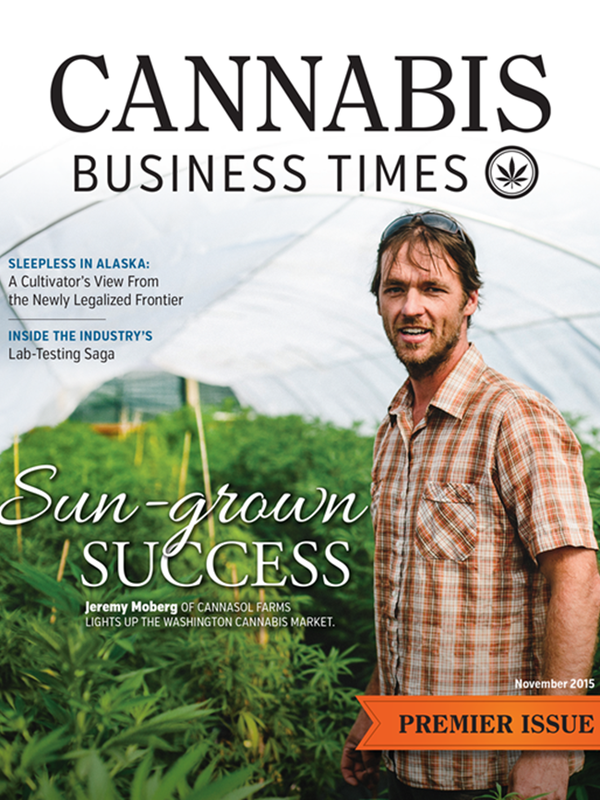 In response to our exploration into various cannabis enterprise endeavors, we have heard so many accounts of how cannabis has made lives better, that we are more convicted than ever to stay the course on continuing to explore even more cannabis business opportunities where cannabis products and services can be made available to an even wider audience to make even more lives better. We built our incubator business model into a penny stock platform for the specific purpose of accessing investment. With the intention of delivering a return on that investment, and in an effort to access continued investment, we have implemented a spinoff strategy. When one of our incubated cannabis businesses shows promise, we structure that business into its own penny stock platform through a spinoff transaction. Specially, a cannabis business that we believe is ready to stand on its own is sold to an independently listed penny stock company. We look for penny stock company platforms that don’t have much in the way of existing operations at the moment, and without much in the way of operations, on the hunt for a new business opportunity. We sell the cannabis business that we have decided is ready to stand alone to the target penny stock company in exchange for stock in the target penny stock company. We then take some of the stock in the target penny stock company and distribute to our shareholders through a dividend distribution. Those of you that have been around USMJ for a while will recall the transaction we did with PURA. USMJ sold its cannabis extraction business to PURA in exchange for stock in PURA. Some of the PURA stock was distributed to shareholders of USMJ through a dividend distribution. Admittedly, the cannabis extraction business sale and subsequent dividend distribution of PURA stock to USMJ shareholders did not go as smooth as silk, but it did finally get done. The PURA stock was distributed to USMJ shareholders and after a year holding period, the distributed PURA stock was eligible to trade. Most shareholders holding PURA dividend stock have processed a removal of the restrictive legend on the PURA stock through the PURA transfer agent. If you haven’t had the legend removed on PURA dividend stock that you are holding, follow the instructions on our website - https://www.aciconglomerated.com/faq/. With the first USMJ spinoff and PURA dividend under our belt, we are confident that our next spinoffs and dividends will go more smoothly. We are ready to grow our current family of independently listed cannabis businesses. If you haven’t already, please take a moment to review the strategic plan for expanding USMJ and PURA’s reach into the growing cannabis market. We have already announced plans for USMJ to spinoff its AmeriCanna Cafe business into a standalone penny stock company and for PURA to spinoff its cannabis cultivation business into another standalone penny stock company. 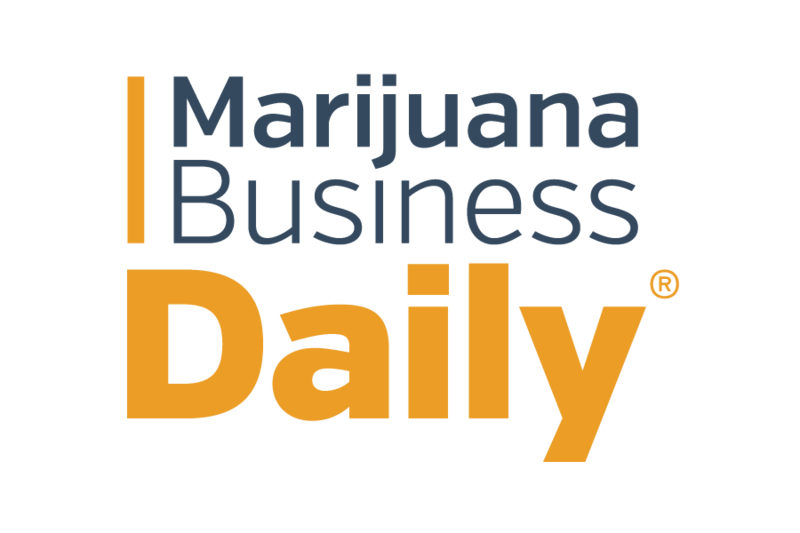 The milestone announced earlier this week is that two target penny stock companies for facilitating the respective USMJ and PURA spinoffs have been identified. The purpose of this letter has been to expand upon the details of the two spinoffs by first explaining how the transactions will work in more detail and second, previewing a schedule of next steps. We shared the experience (above) with USMJ spinning-off its cannabis extraction business to PURA and issuing PURA stock to USMJ shareholders in a dividend distribution as a way to illustrate how the upcoming USMJ and PURA spinoffs and dividends will work. Below we will preview a schedule of next steps. Before the end of July, we expect to announce the names of the two target company’s for the USMJ and PURA spinoffs. In separate announcements, also before the end of July, we expect to announce the terms of the spinoff transactions to include how many shares of each target company will be distributed to USMJ and PURA shareholders in proportion to the number of USMJ and PURA shares they own. In August, we expect to announce the anticipated dates when shareholders can expect for the USMJ and PURA spinoff transactions to close and when the dividends of spinoff stock will be issued. In general, we are working toward closing the two spinoff transactions shortly after Labor Day and executing the dividends shortly thereafter. In the meantime, USMJ and PURA anticipate disclosing more details on the business development plans for the new standalone AmeriCanna Cafe and cannabis cultivation operations, as well as the ongoing cannabis ecommerce and cannabis beverage businesses that will respectively remain in USMJ and PURA. On behalf of everyone here at USMJ and PURA, thank you for your interest in our developing business and your vote of confidence. We look forward to getting back to you on your individual questions, suggestions and introductions. CEO, North American Cannabis Holdings, Inc.
For more information visit http://www.aciconglomerated.com. Enter your name and email here to join our email list to receive the latest updates.